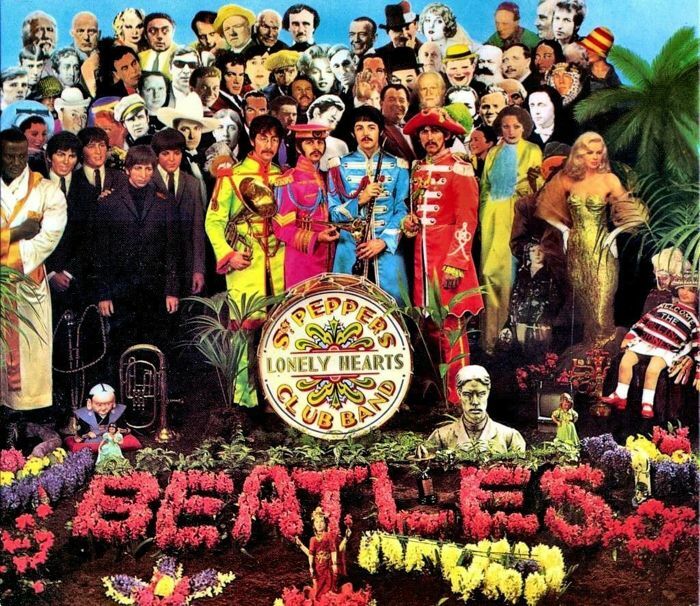 The statue is an image of the record cover ( See picture 2 ). 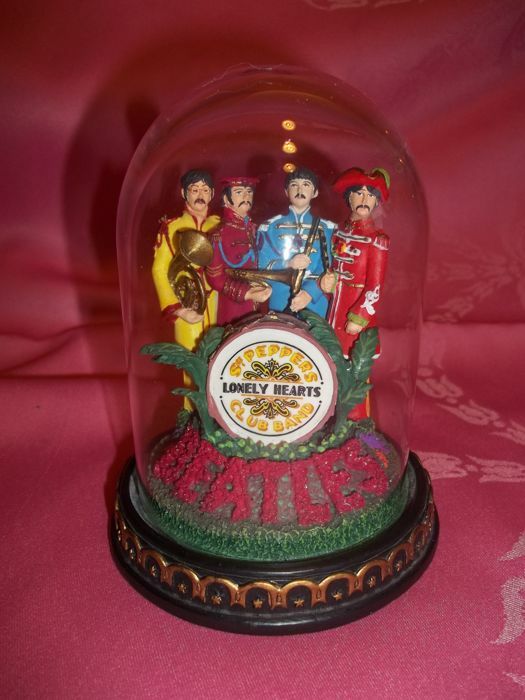 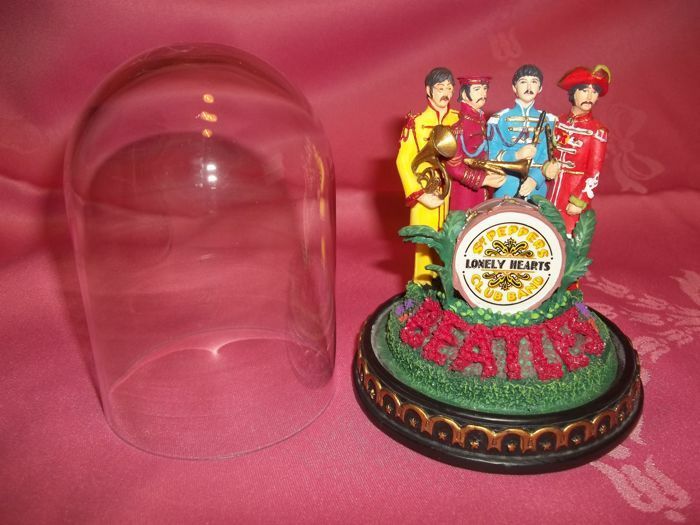 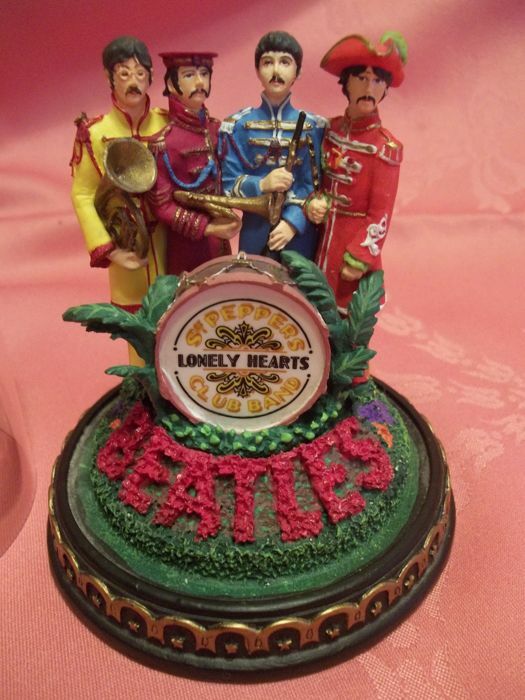 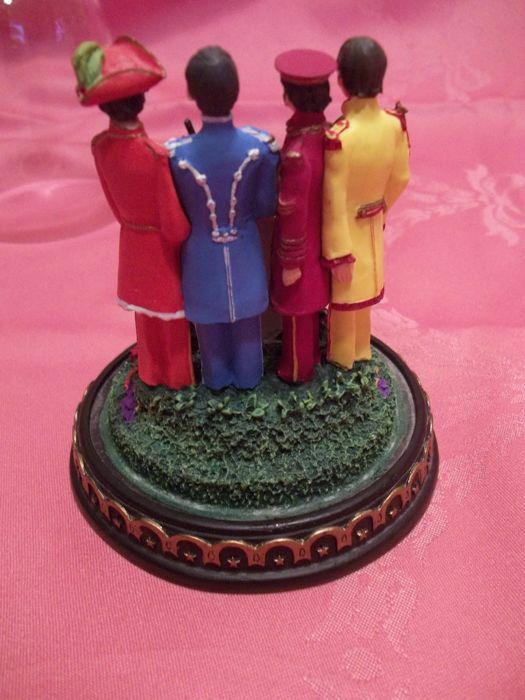 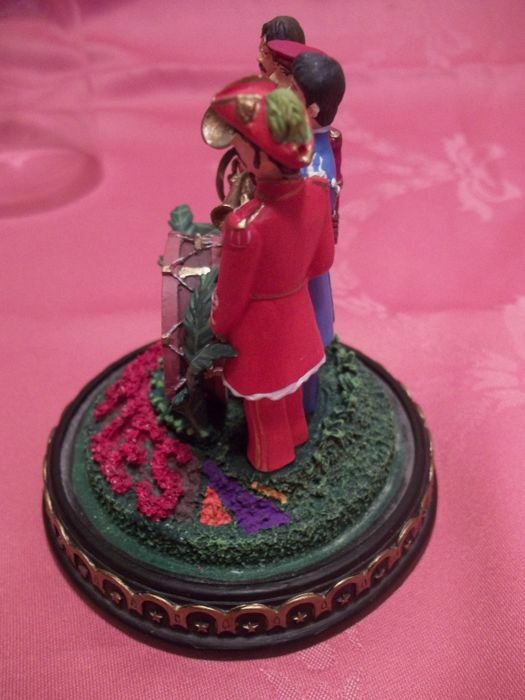 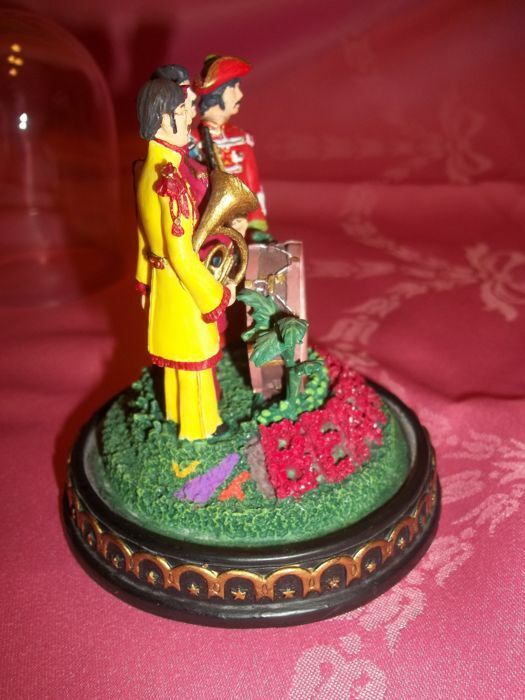 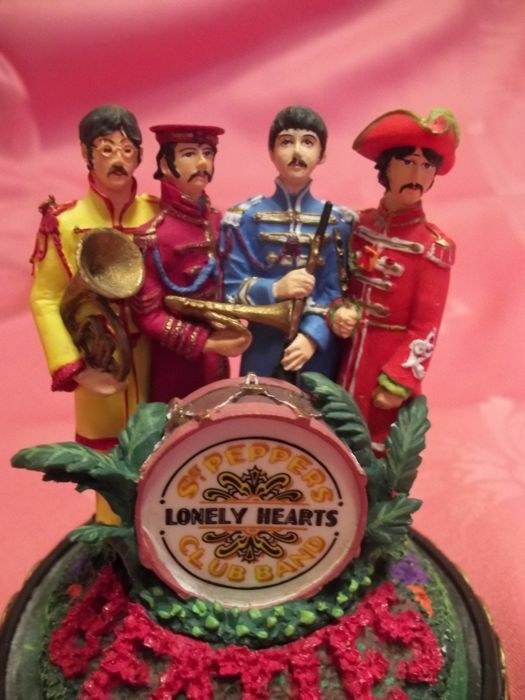 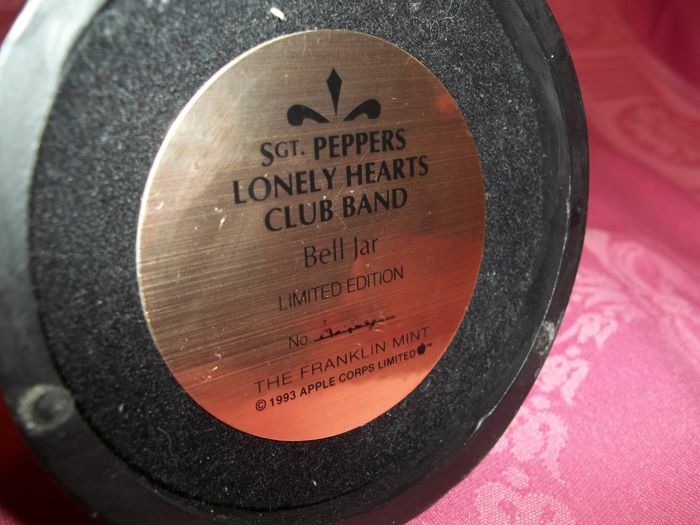 Official Beatles product produced by Franklin Mint in 1993. 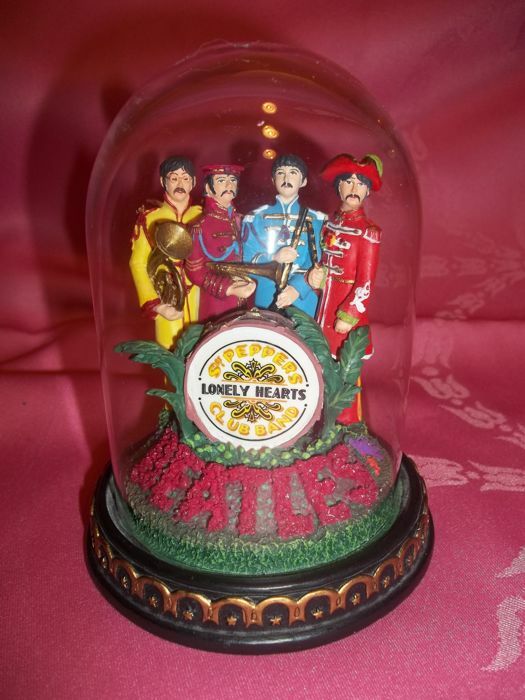 Will be securely packed and shipped insured, pick up also possible in Den Bosch.